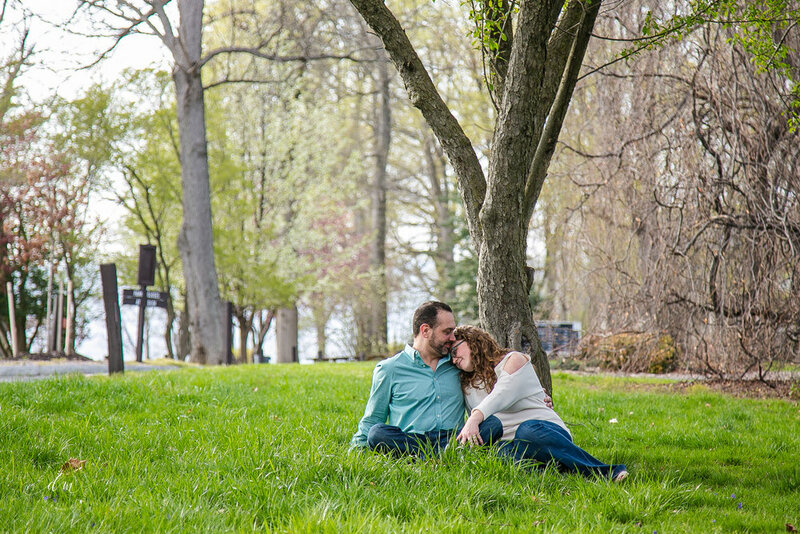 This sweet couple was fun, talkative, goofy, and very in love! 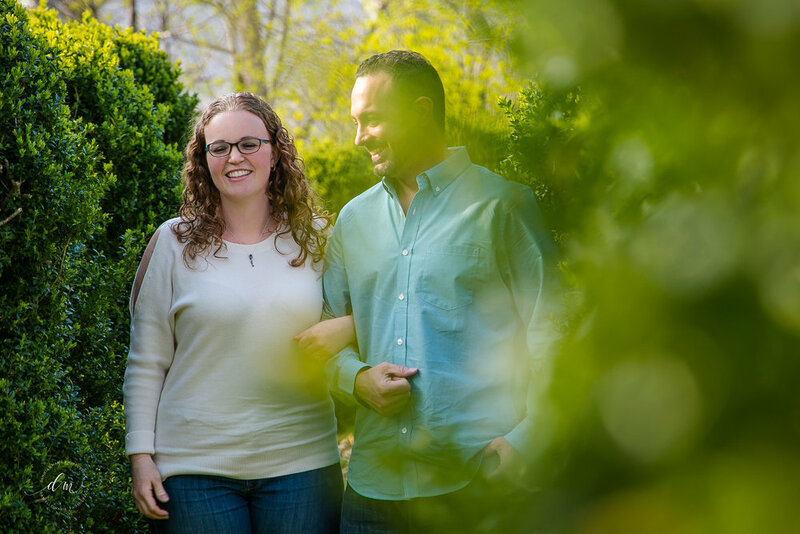 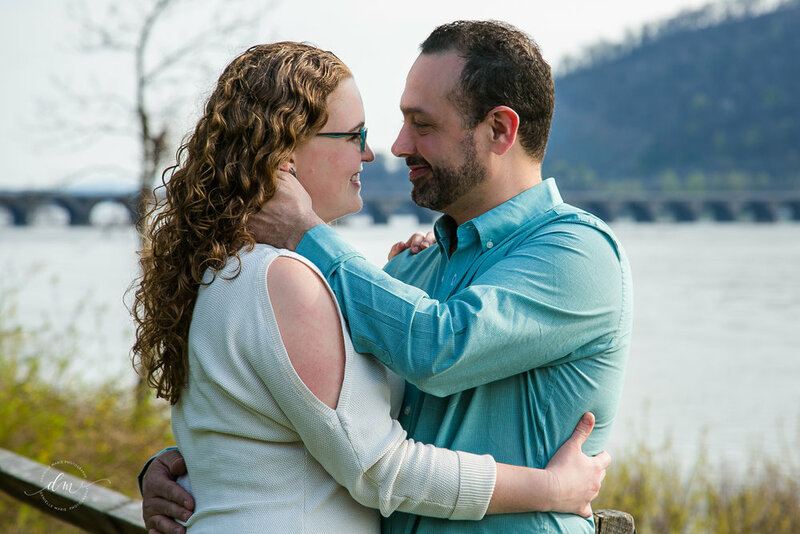 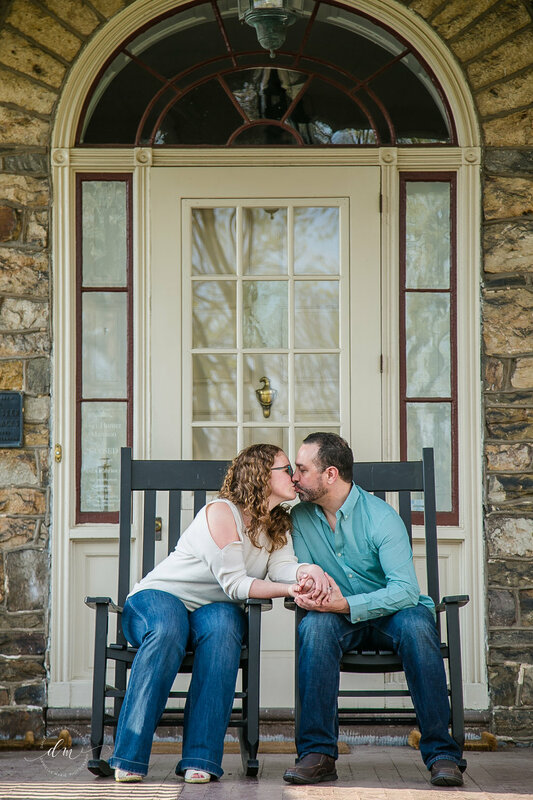 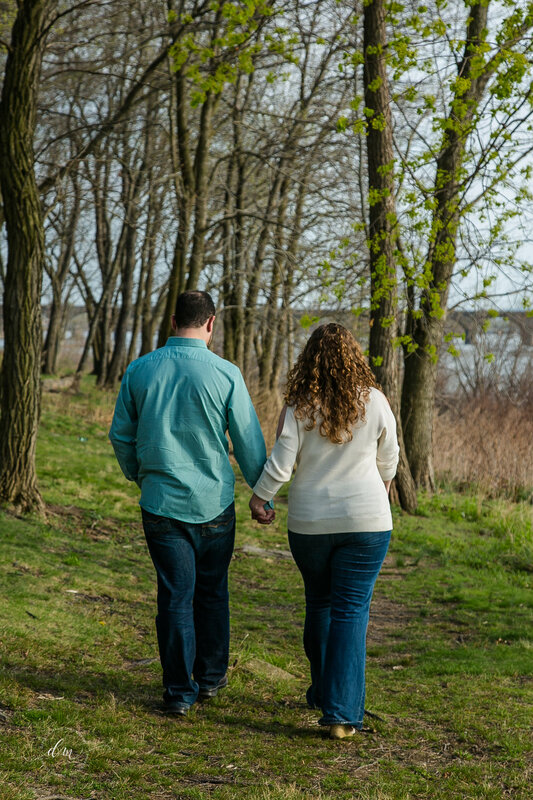 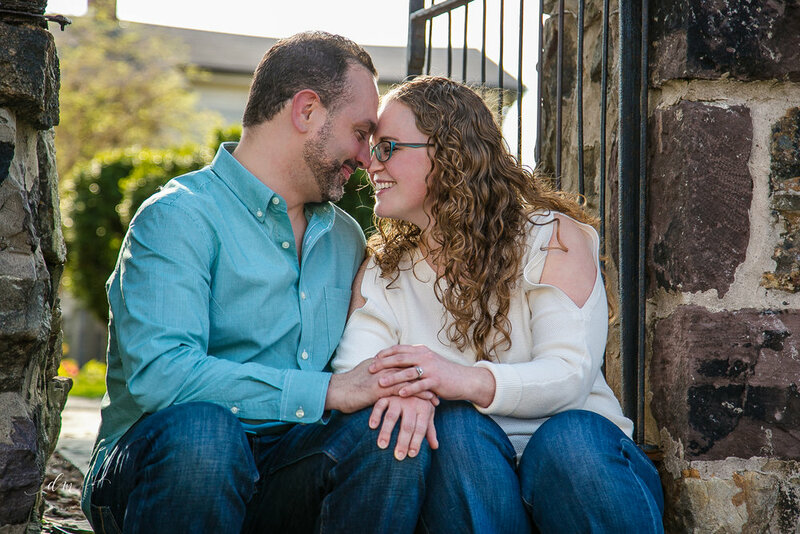 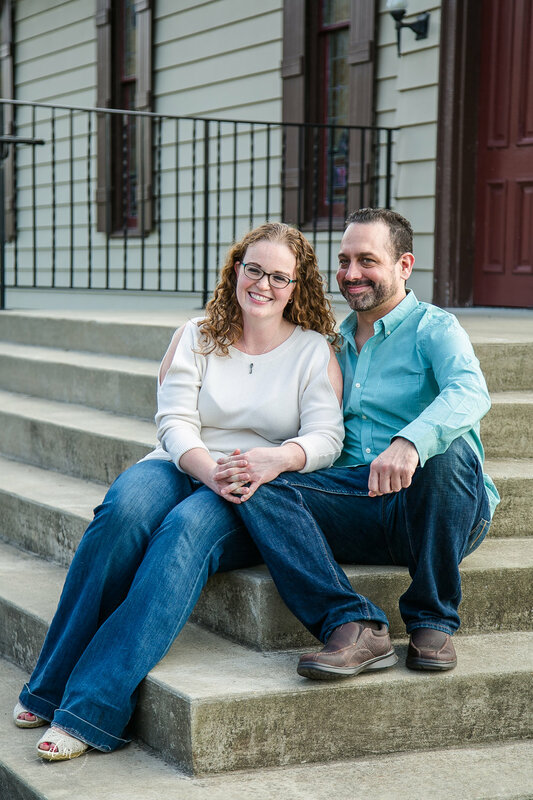 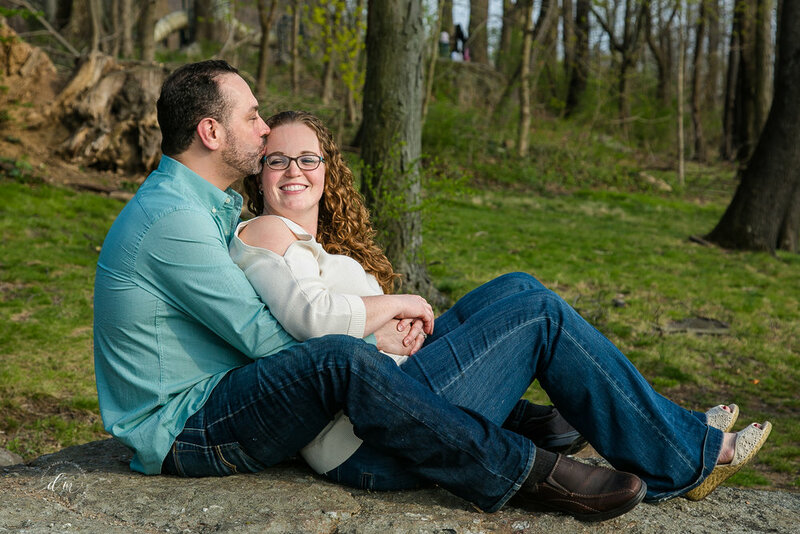 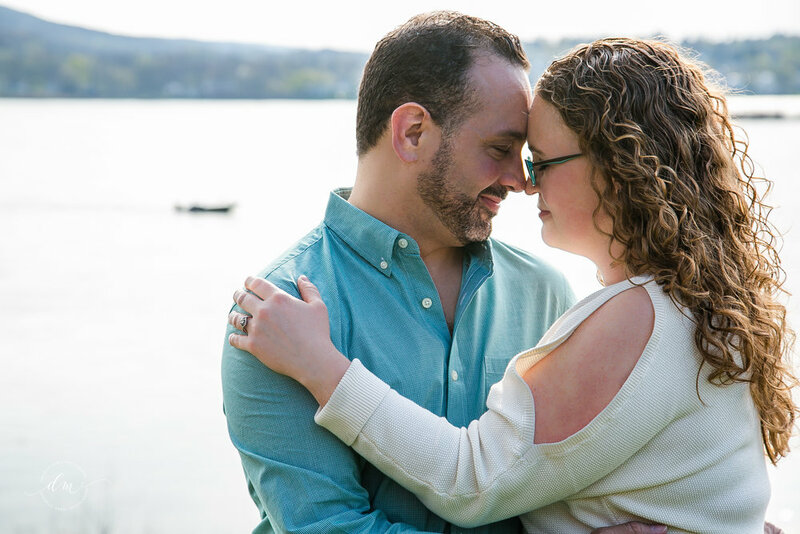 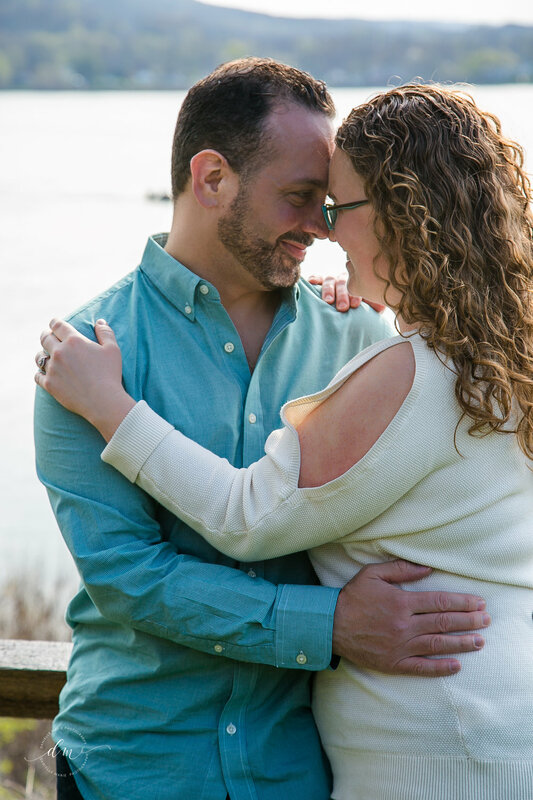 It was a pleasure working with ToddG Photography to capture a little piece of Erica & Rick's story. 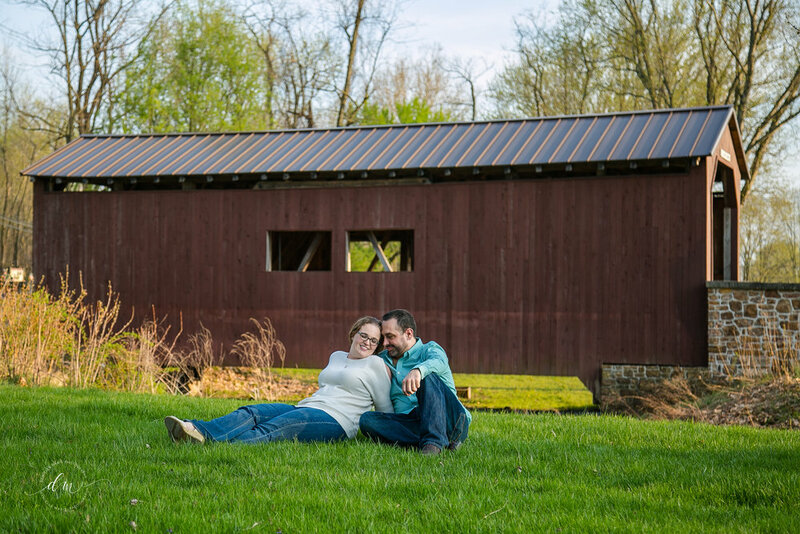 Fort Hunter is a beautiful community park complete with an old barn, mansion, and covered bridge. 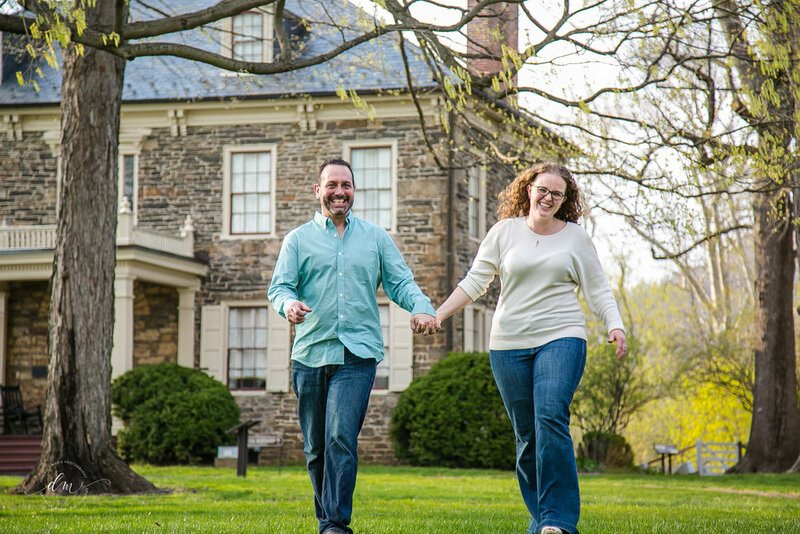 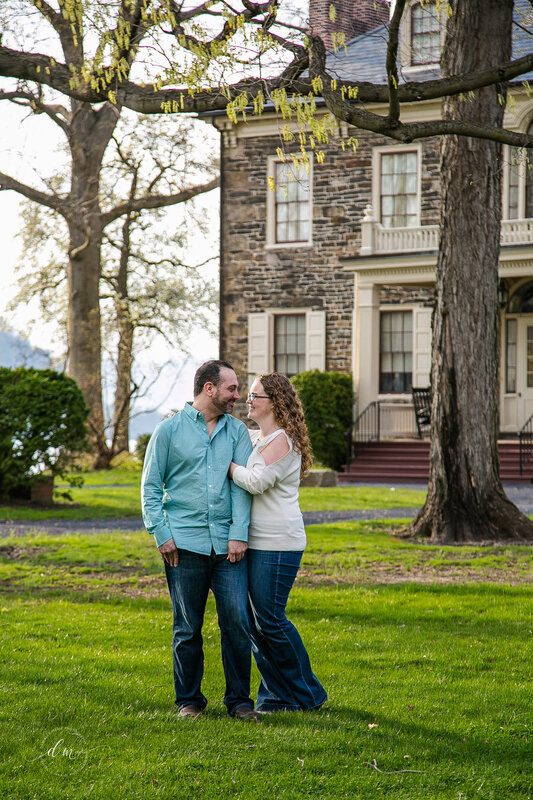 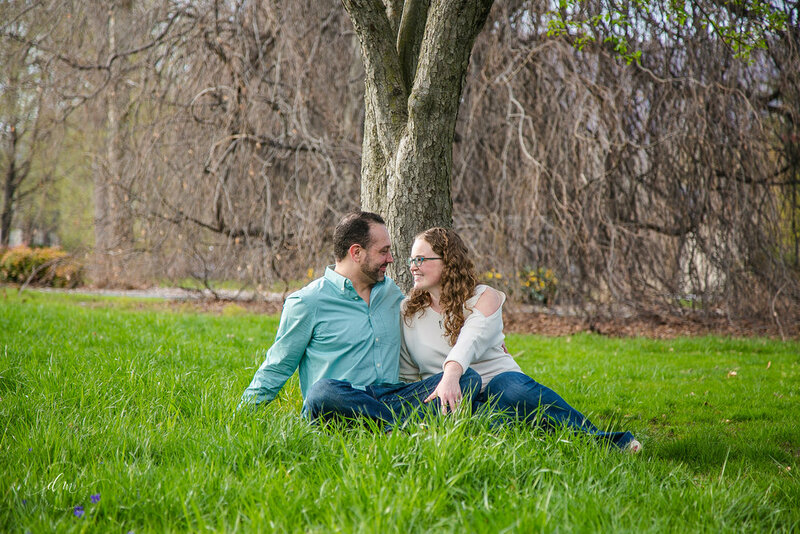 This bright, green, historical spot was a great place to take these fun photos!